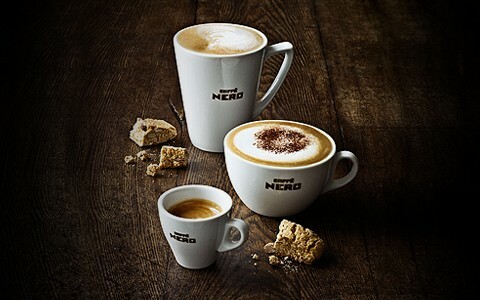 If you're on O2 you can enjoy a free hot drink when you buy any slice of cake at your nearest Caffe Nero. Just download the Priority Moments app and scroll through the latest offers. It's getting colder out there as we approach October so what better way to warm yourself up with a slice of cake and a nice hot coffee (or tea or hot chocolate).